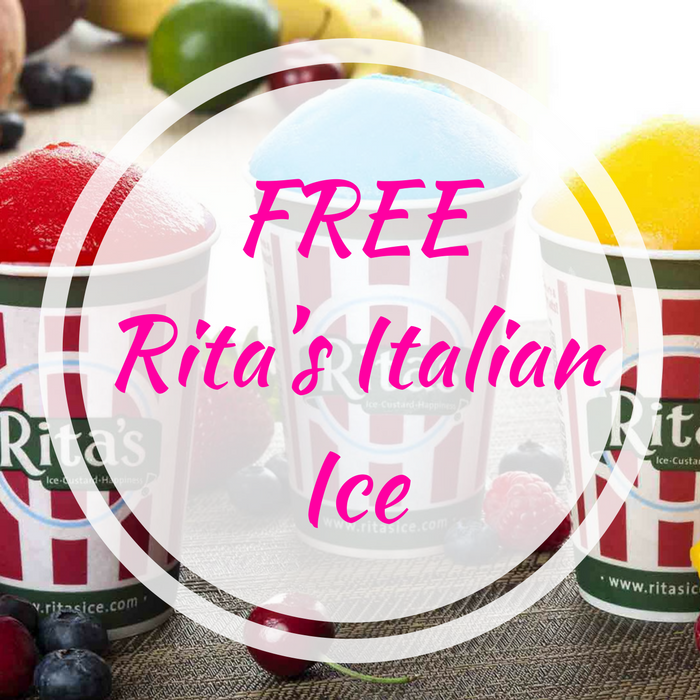 You are here: Home / FREEbies / FREE Rita’s Italian Ice! On March 20, from 12-9 PM only! Score a fr: Rita’s Italian Ice in celebration of the first day of Spring in Rita’s! No purchase necessary! Yum!